When we talk about small cars, it signifies a bunch of factors at one time- lesser dimensions, lower cost of car, affordable maintenance cost and better fuel efficiency. Most Indian people target to purchase a small car as that suits better on their pockets. In the recent scenario, the concept of joint family is decreasing and the number of nuclear families in India is increasing manifold, due to various reasons. So, the small cars are in demand and different makes have launched various options in this category. 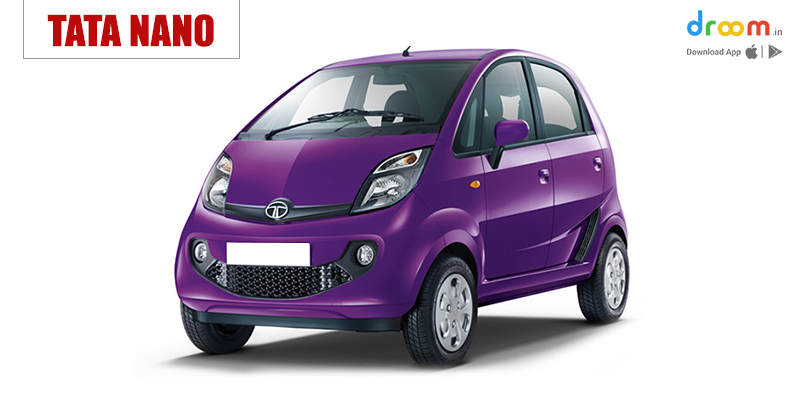 These small cars can also be the substitute of two-wheelers or upgraded version of motorcycle. There are many small cars flooded in the Indian market that are actually ruling the market. 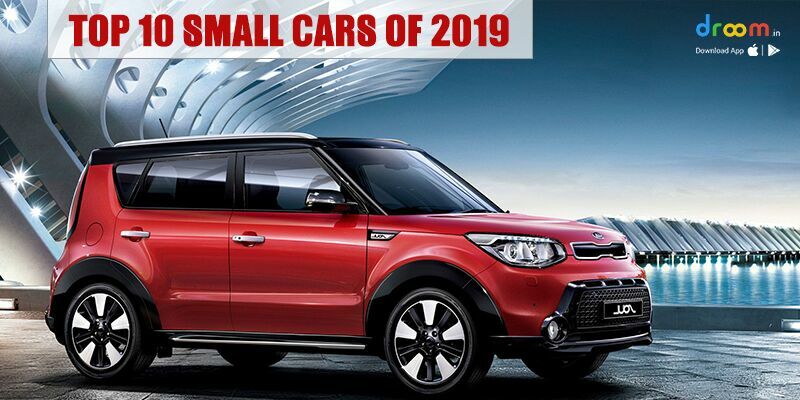 Let’s list down the top 10 small cars in India of 2019 in descending order! 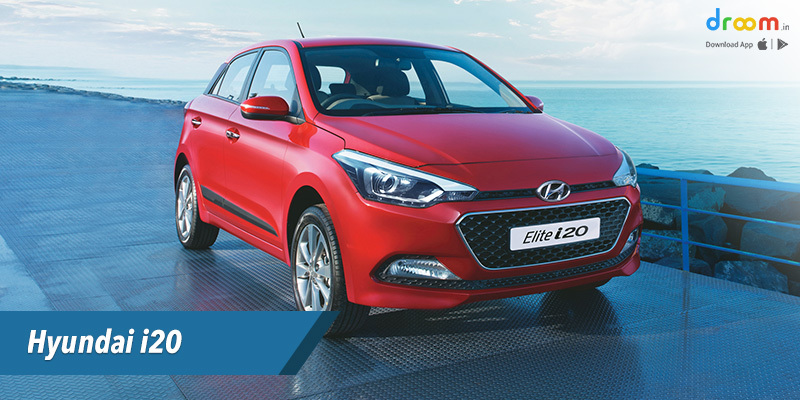 Hyundai Elite i20 is a brilliant hatchback car, which is little bigger in size as compared to other cars listed over here. But it also can be counted under small car category in India. The car offers some great features such as projector headlamp, large touchscreen infotainment system and stylish design. 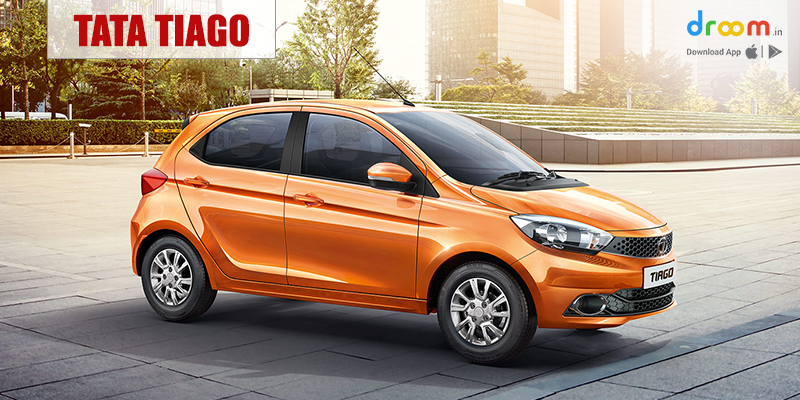 Tata Tiago is also a small car, which was launched in 2010. These cars are easily available online and if you want to purchase the used small cars online, you can even do so, at a reasonable and affordable cost. 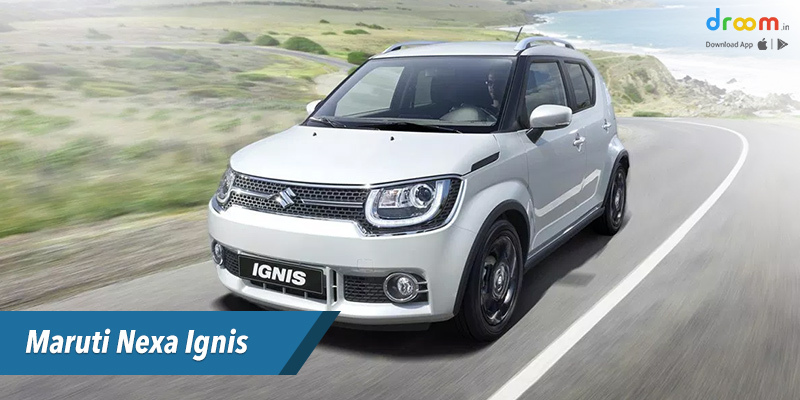 Maruti Nexa Ignis is one of the cheapest new small cars in India with auto gear shift, SmartPlay infotainment system and NEXA safety shield and its ground clearance is 180 mm. 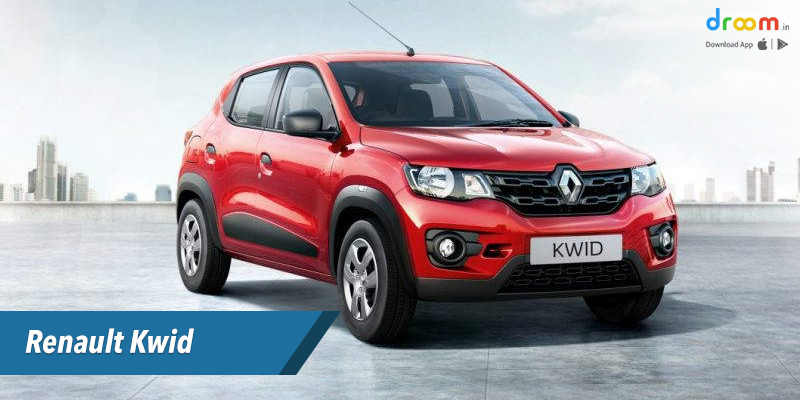 Renault Kwid is one more popular car in the small car category in India. Do not confuse by its height and width, the power the car possesses and the mileage it offers is really appreciable. 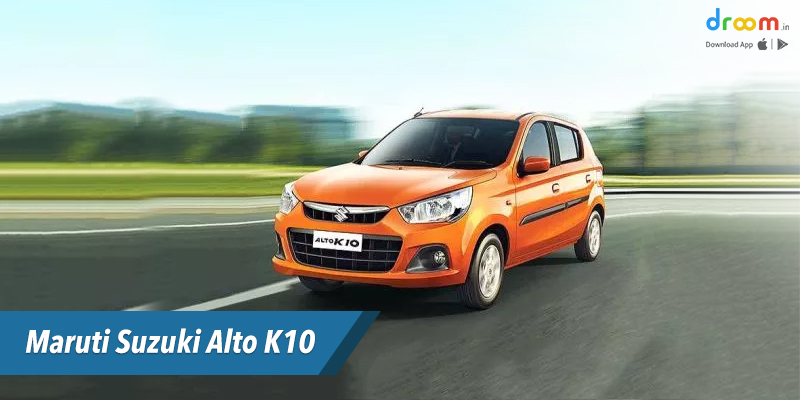 Maruti Suzuki Alto K10 was launched in 2010 and is one of the low price cars. The car has 1,515 mm with side body moulding, a turning radius of 4.6 m and ground clearance of 160 mm. 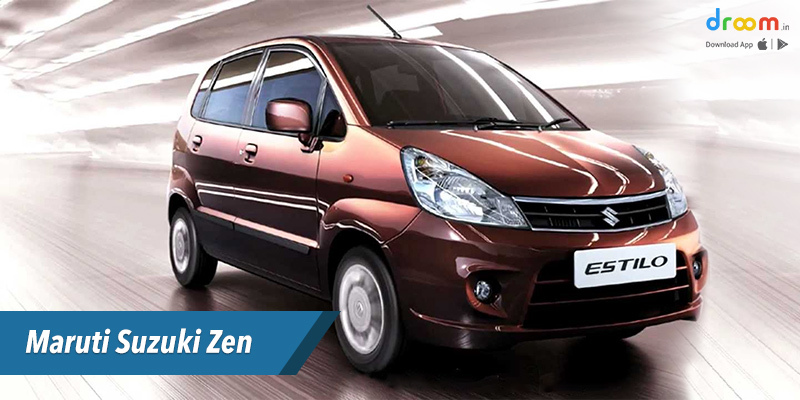 Maruti Suzuki Zen was launched in 1993 and it is one of the best-selling cars as well as the cheap cars in India. It is a 5 person sitting car and have enough space to accommodate a small family inside it for a short trip. 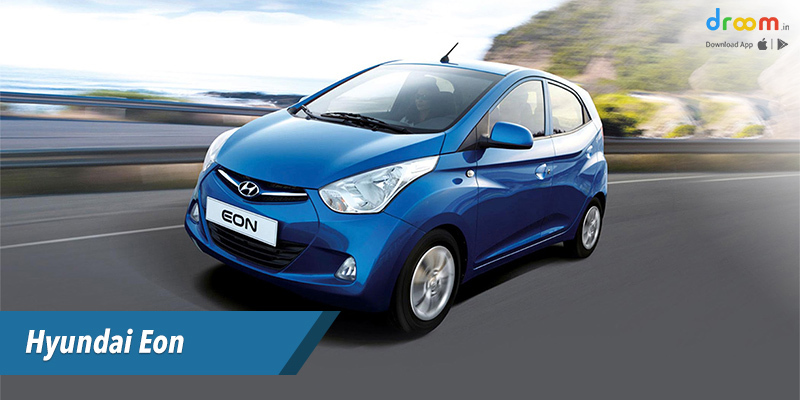 Hyundai Eon is a contribution from Hyundai make in the small car market of India and it was launched in 2011. This is one more popular low budget small car, that is perfect to accommodate in the city life and drive through heavy traffic. 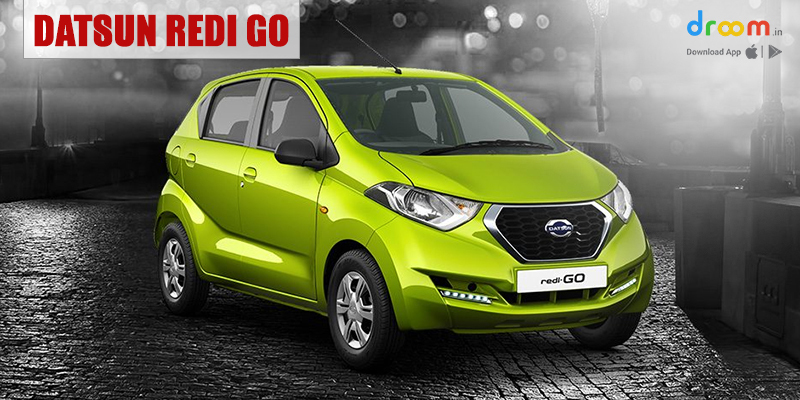 Datsun RediGo is another low budget car, which has smaller dimensions as well as smaller price quote. Though it is a small car, its engine is 799 cc and 999 cc and mileage of 22.5 to 22.7 kmpl. 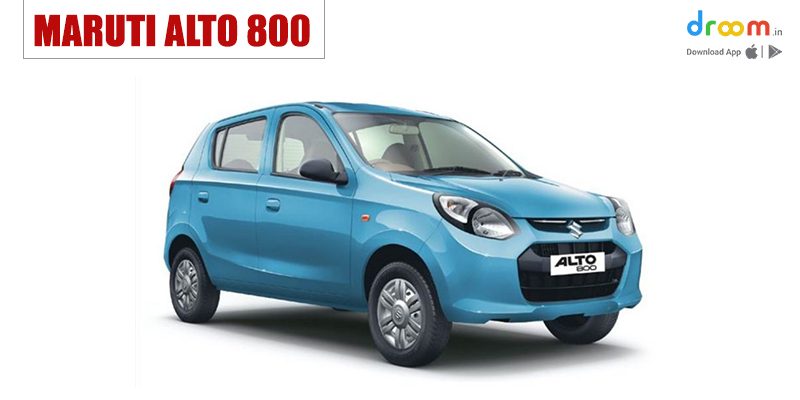 Maruti Suzuki Alto 800 was one of the oldest running small cars, launched in 1983, that is still running on roads and winning the hearts of thousands. The car has a minimum ground clearance of 160mm and fuel tank of 35 litres. This is one more low budget car of India. Initially, the price of the car was as low as Rs. 1 lakh and during the launch of the car a hype was created, which elevated the demand for the car. But, with time the price increased and so the demand of the car decreased. Still it is one of the cheap cars in India. Though it is one of the smallest cars, the hatch has enough space. Other than these 10 small cars, there were two electronic cars of Mahindra make, which were very small cars. One was Mahindra Reva e2o, which was launched in 2001 and it was India’s first automatic electric car. The second was Mahindra Reva-I, which was launched by replacing e2o in 2012. This car is even smaller in size than Reva e2o. But both the cars were eco-friendly compact cars, which mean pollution free and economical.